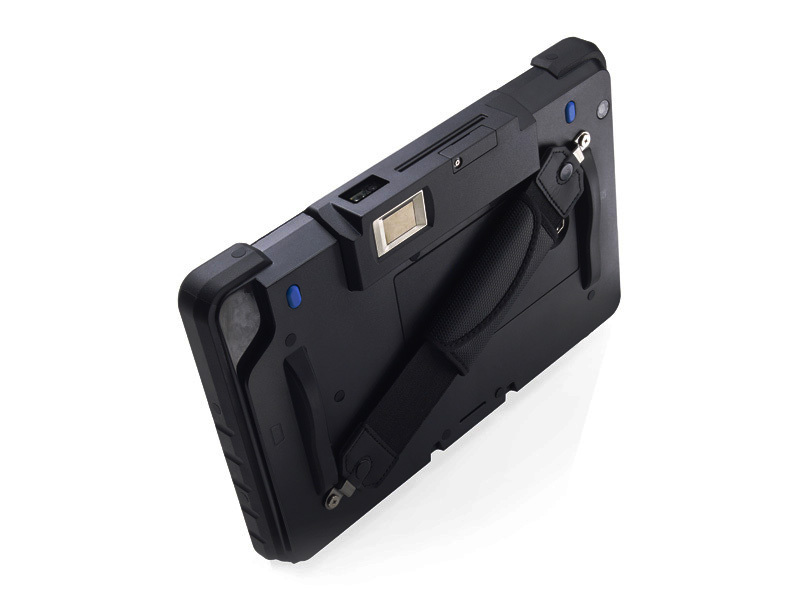 The Quest II Windows Tablet, a rugged POS tablet, in two sizes to fill this need. 7” and 10” options are available, both with capacitive touchscreens. Variety of standard and optional features such as - EMV, MSR, NFC, wireless, Bluetooth, 5MP camera, fingerprint reader, 3G Sim card, and micro SD slot. The Quest II tablet is made to meet your POS needs. An Intel Quad Core BayTrail-T processor allows for ultra-low power consumption and quick speed. A 6 to 8 hour battery life allows for use during a standard shift, no recharging necessary. 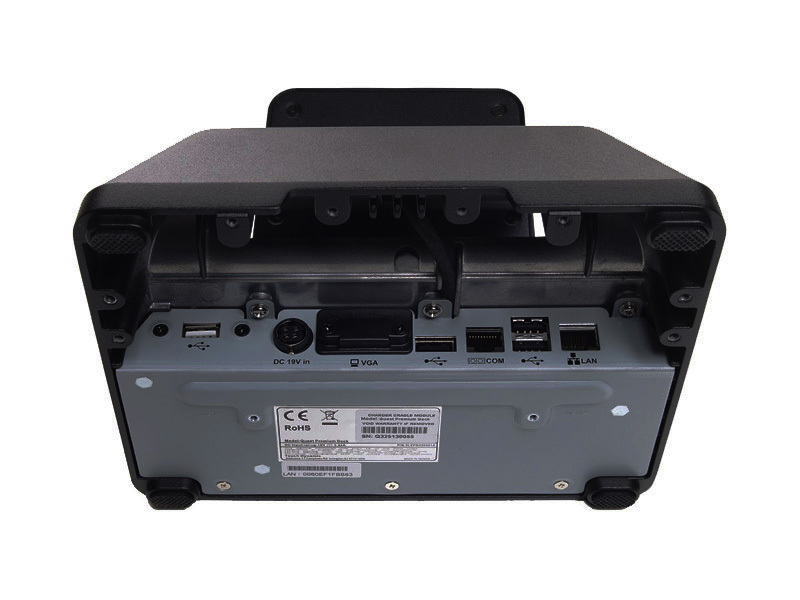 If your tablet must be charged, the Quest II Premium Dock offers a variety of Ports including 4 USB, 1 Serial and 1 LAN.